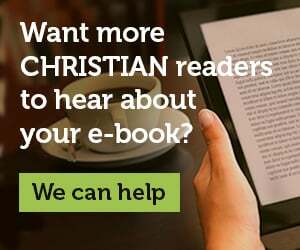 Drawing on his Roman Catholic background, personal interviews with Catholics and Evangelicals, and years of research, Chris Castaldo takes readers on a fascinating and practical exploration of the challenges and opportunities encountered by Catholics who become Evangelicals. 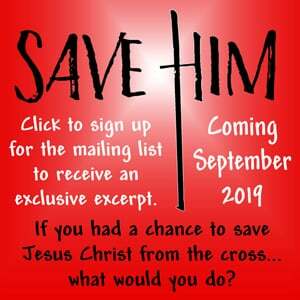 He examines the five major reasons why Christ’s followers often leave the Catholic Church, and shows how to emulate Jesus in practical ways when engaging Catholic friends and family. 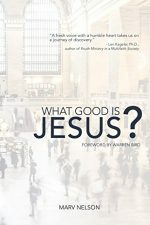 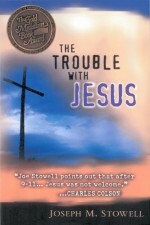 And, with humor and authenticity, he shares his own faith journey in order to help readers understand and work through their own. 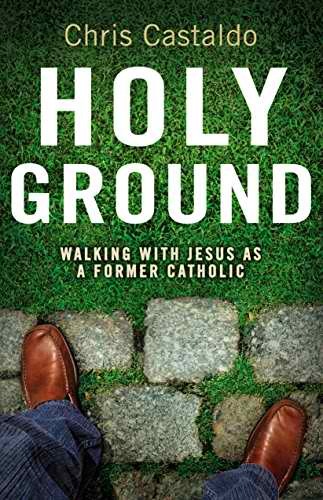 For those who are tired of scratching their head in confusion or frustration about how their Catholic background may influence their walk with Jesus, and why on earth their Catholic family believes they’ve gone off the deep end, Holy Ground offers vast insight and practical help. 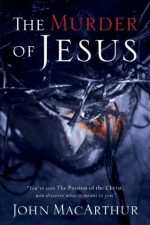 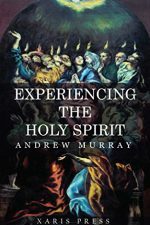 More than providing historical perspective, theological reflection, and practical lessons, it shows readers how to emulate the grace and truth of Jesus Christ in relating to the Catholic people whom they love.